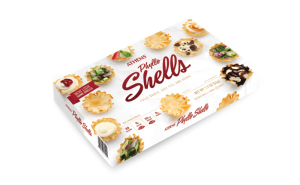 There could be $100 hiding in your next box of phyllo shells. We’re always serving up fresh ideas and tasty tips. 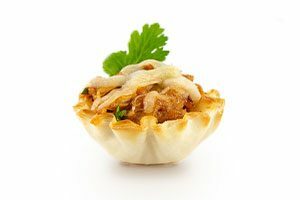 As the world’s largest producer of phyllo dough and phyllo products, our family-owned company has 60 years of experience perfecting flavorful, flaky recipes. Turns out, feeling flaky can be a very good thing. 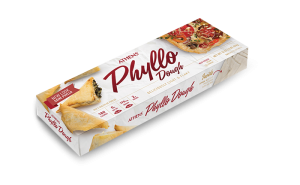 Find our phyllo dough in the frozen aisle by the desserts. Looking for a savory snack for you or your guests? We have delicious options in the frozen snacks and appetizers section. 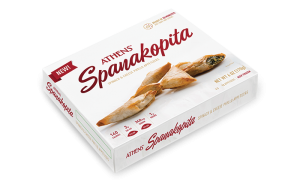 Add a welcome crunch to almost any dish with our flaky phyllo dough sheets! The tastiest blend of spinach, cheese and seasonings wrapped in our flaky phyllo. Simply bake and serve! 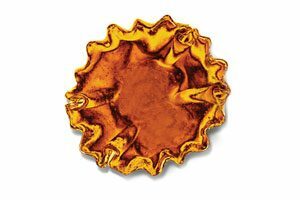 We’ve hidden 10 golden shells across the country in our Chocolate, Graham Cracker, and Traditional Phyllo Shells packaging – and it’s up to you to find them. Chicken, BBQ sauce and cheese – what’s not to love? These super simple pizza cups make for a quick & tasty appetizer or snack. Get this recipe & more! 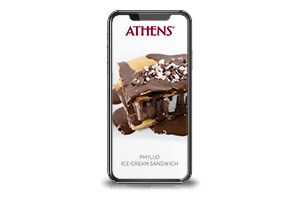 Get your phyllo fix with our monthly newsletter. You’ll receive delicious, seasonal recipes, cooking tips and entertaining ideas delivered straight to your inbox.